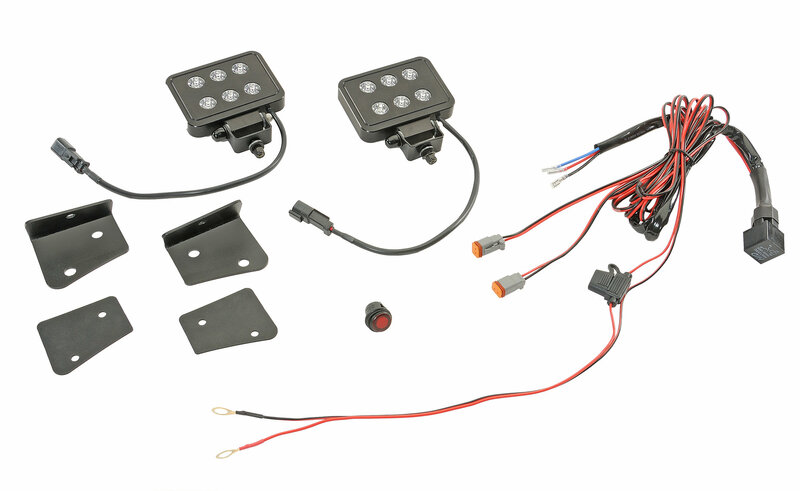 This Kit features a pair of 4x 6 high power LED Lights along with A-Pillar mounting brackets! Putcos High Power Luminix LED Light Bars deliver high quality, universal bright lighting that is 300% smaller than other light bars on the market. Each bar comes fully assembled and ready to mount on your truck, ATV, or to any area that you need high power LED lighting. 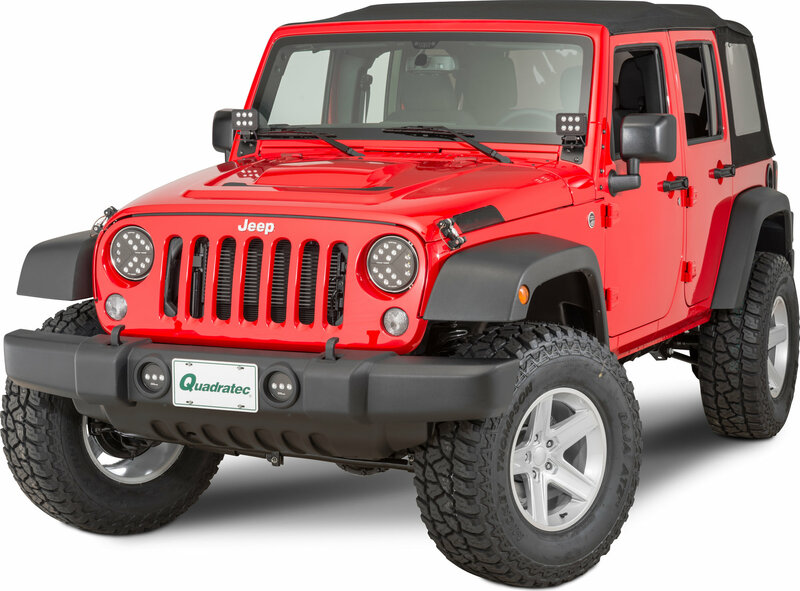 Putcos Light Bars are constructed of black anodized 6061 billet aluminum, feature Nichia 3W LEDs, and focus lenses that concentrate the light beam path. The miniaturized size of this bar makes it ideal for installation in narrow openings. 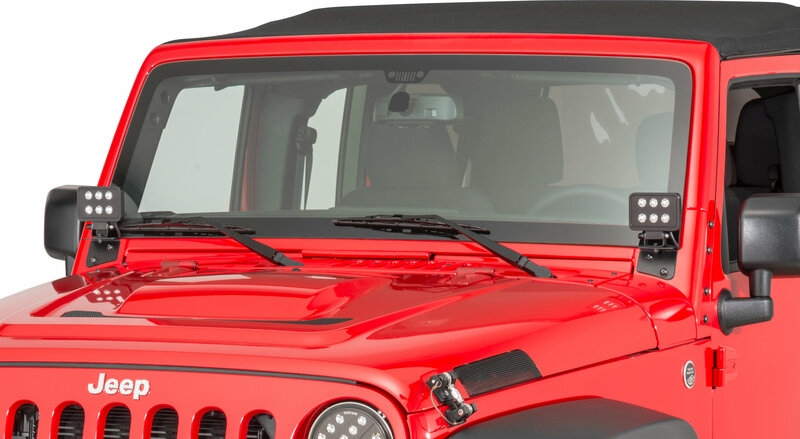 These easy to install brackets can be mounted directly to the A-Pillar of a JK Wrangler, or over top Putcos Overhead Light Brackets for the best of both worlds!